☆Music as a spiritual dance of celebration☆ Demos, Collaborations & Bookings: wai@babelnewyork.com As the founder and creative magician behind BABËL and it’s newest home GOSPËL, Waël wishes to bring a new perspective to Entertainment. Or maybe just a-breath of fresh air. He believes our focus needs to shift, and he hopes his contributions will help pave the way for others. He envisions and creates experiences that are not only transformative, but connective. His main goal is to connect with others, because after all, what are we without each other? Waël’s newest project is inspired by his passion for music, art and of course people. 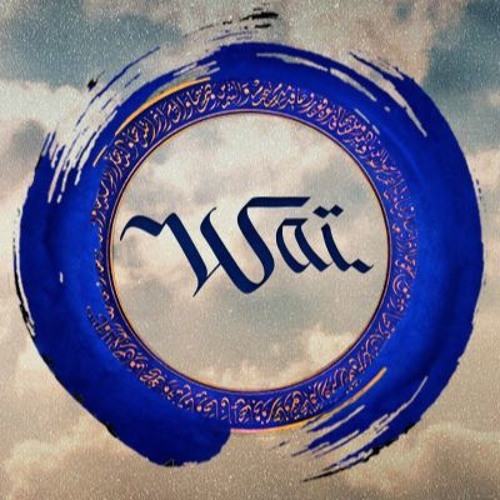 WAÏ is a sultry, and captivating new approach to electronic music. The word “waï” is a salutation in Thai and Hawaiian for water. The element he hopes to invoke. A flow. Water flows as sound flows. From disco to techno, from East to West, these sounds all spun together and fueled by his experiences at Burning Man and his adventures around the globe, that have been imprinted on to his heart. A little bit of something for everyone. WAÏ is just a small part of greater vision: To build a community for all people. A community of sharing, open minds and hearts, for all walks of life, looking to celebrate and embrace our differences. United by the power of music, creativity and the pursuit of magic… Because we all want something more, something different, some light in our darkness.